If you’re starting a business, you first need to have a base to operate from. Finding the perfect location will give your start up the boost it needs, and will give it a competitive advantage over corporate rivals from less auspicious settings. One location above all others stands out. When the world thinks of business it thinks of New York, and when it thinks of business in New York, it thinks of Manhattan. Here, Pan Atlantic reveal just some of the reasons why Manhattan is such a great place to do business. Manhattan is the smallest of the five boroughs that make up New York, but is perhaps the most famous, and most influential when it comes to world commerce. When people across the world consider New York, as they often do, they bring to mind carriage rides through Central Park, the theaters of Broadway, the neon beauty of Times Square, and the creative Bohemia that is Greenwich Village. These are just a small selection of the delights that can be found in Manhattan, and which attract around 55 million tourists every year. The tourist dollars that flood into Manhattan bring huge advantages to businesses in the area, but it also benefits from being the hub of home grown enterprises, particularly in the financial sector. Home to Wall Street and the NASDAQ, Manhattan is known as the world’s financial capital for good reason. It’s also a focal point for new businesses, especially in the service sector and in the field of new technology. With a large and well educated population all around it, it’s not surprising that so many entrepreneurs choose it as the location for their business. “Manhattan has everything that a new business needs: a fantastic transport infrastructure, a ready workforce, and huge numbers of confident consumers”, said Pan Atlantic’s director. “Setting up a business here can cost less than you think as well, as there are a wide range of office spaces to suit all budgets. That’s why starting a business in Manhattan in 2015 could be the best thing you ever do. 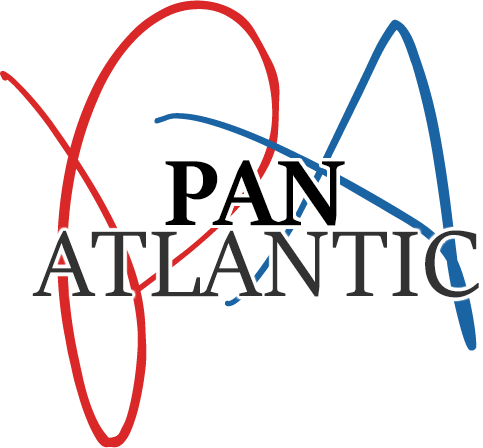 Businesses new and old, from Manhattan and beyond, can benefit from the bespoke direct marketing campaigns of Pan Atlantic. They attract new customers, enhance brand growth, and provide real returns on investment.